Whether you run your own business or you are a homeowner, there will be a time that you have a clogged drain that needs to be addressed. Whenever you are dealing with a clogged bathroom drain or the drain in your kitchen sink is giving you problems, you need to call the professionals for drain cleaning in Mukilteo so that you will enjoy prompt, reliable results. 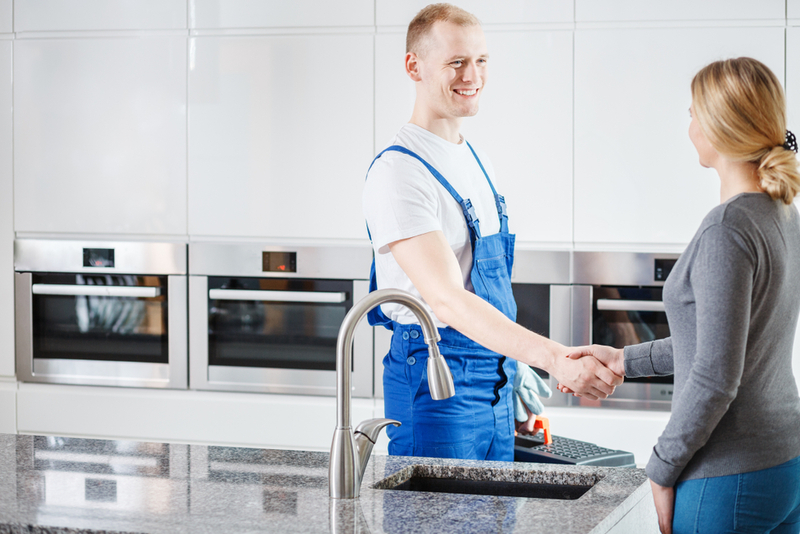 The good news is that Trident Plumbing and Drain Cleaning has the expert technicians and tools to get the job done for you quickly and efficiently. There is a lot of work being done in the kitchen of your home on a daily basis. Not only do you have all of the food preparation but you also have cleaning tasks to tackle and dishes to be done. Debris and residue going down the drain can lead to an eventual clog that should be addressed by one of our trained plumbing technicians. There are a number of drains in your bathroom, including the sinks, shower, tub, and toilet. These drains can all face a clog or tend to become slow to drain. We can send someone out to your home to make sure that all of the drains in your bathroom are working properly at all times so that you never have a disruption that takes away from your regular routine. No matter what you do, there will usually come a time when you have to deal with a drain issue in your home. Trident Plumbing and Drain Cleaning can come out to provide you with drain cleaning services even if you are faced with an emergency. Whether you need us after hours or on a weekend or holiday, we will send someone out as soon as possible to clean out your drains or offer the repair or replacement you need. When you are in need of drain cleaning in Mukilteo, it is best to call the professionals to get the job done right. Call Trident Plumbing and Drain Cleaning today at (425) 321-6043.